DOES LIGHT SHINE IN THIS DARK AGE OF OBAMA? Darkness and light are Biblical terms. They are, in fact among the very first Biblical terms. A paradox is that God created light and He also is light. Darkness is where evil exists without God. In God’s light we can clearly see our work, our opportunity to serve and God’s hand in our lives. We also see our own sin and its disappearance in His forgiveness. None of these show up well, if at all, in darkness which is why those living in rebellion seek—must have—darkness. Let us use day and night as examples. 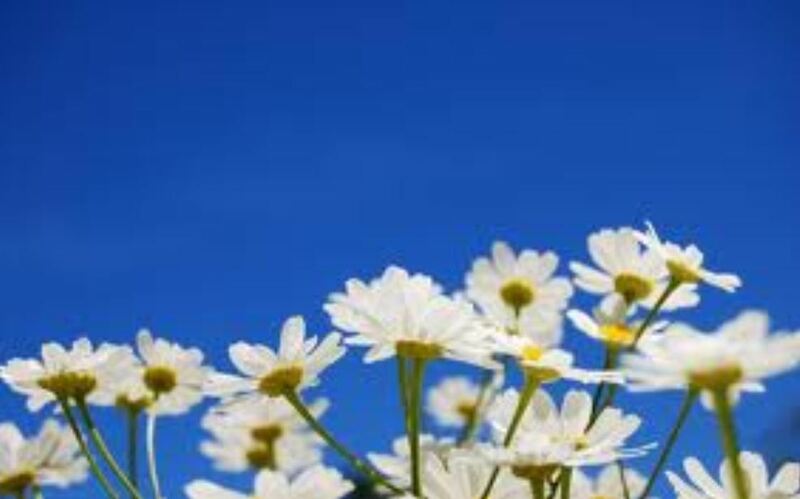 In the daylight we find the beauty and glorious detail in simple daisies. We cannot even see the outline of a great mountain looming before us in the darkest night. But on a clear night you can see forever. (Sorry the musical was wrong.) 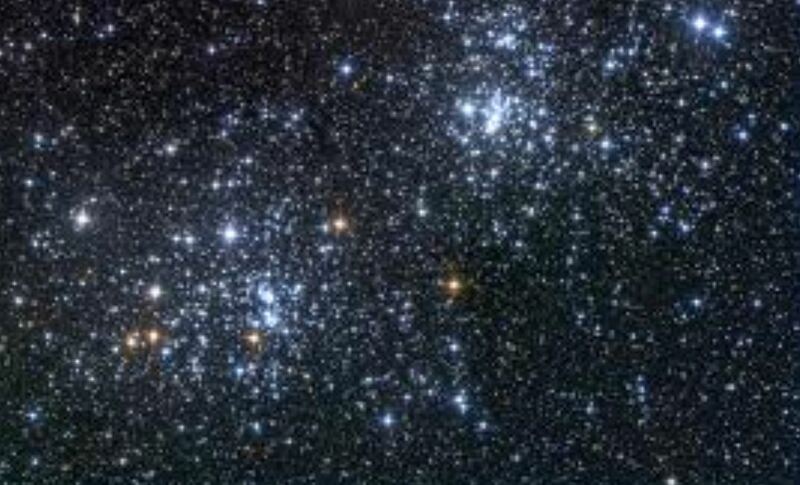 Those stars that inspire (our romance) are untold light years away. Are you among the 58 million who voted for Romney? Take another look at those stars—those points of light. They represent us in this age of Obama darkness. Are you among those who commune with God in prayer? Be excited. Paradoxically, this is our time. More on this is on the way. Watch for it here. This entry was posted in Celebrating America, Character, Christian life and service, Engaging the culture, Obama Age of Darkness. Bookmark the permalink.